In my last blog entry, I mentioned that I find bucket lists meaningless if we don’t start acting on it now. A few days after I wrote that blog, I was going through the old posts of one of my favorite bloggers, Adventurous Kate. Kate is definitely an inspiration to me. She is currently in her 20s and has established herself as a female solo traveler. 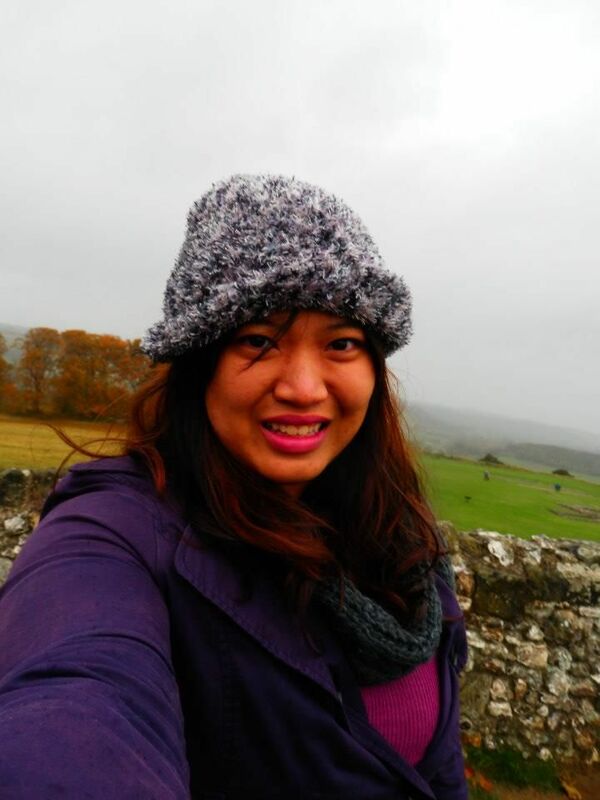 I had found her blog while I was searching on solo female travel before going to the United Kingdom. I mainly did the search to prove to my parents that it is normal and safe for girls to travel by themselves. One day I would love to be as well-traveled as her! Anyway, while I was going through her blog, I saw that she had written a post about bucket lists and I completely agree with it. Her main problem with bucket lists is that: “If your deadline is death – you’re not making it a priority.” And it’s true! A lot of people, myself included, express our desires to go to a certain place or do a certain thing “before we die”. But none of us really know when that is going to happen so rather than saying I want to do this before I die, I will now start saying I want to do this as soon as I can. What she says is true, if we want to travel it should definitely be our priority. I have been lucky these past few years because I don’t pay any living expenses and I was able to pay for my own travel, but I know that once I start living on my own I would have to practice more self-discipline. Recently, my best friend Vida has been helping me in keeping my expenses (read: shopping) to a minimum because of all the trips I have planned out for this year. I was talking to one of my good friends yesterday and he mentioned I was rich because I spent a large amount of money on my plane ticket for my upcoming trip and I told him that I’m not rich, I just spend my money on travel. I want that to be a continuing trend in my life. I want to prioritize travel. At this age, I am old enough to set my own priorities and young enough to make it happen. I want to get married and have kids one day and although I know I never want to stop traveling, I know that my priorities will be shifting by then. See the sun rise behind Angkor Wat, Cambodia – I have already made plans to go here this year and I hope it pushes through! Witness the Northern Lights – Also known as the Aurora Borealis. It looks so majestic in pictures and to witness it in person would just be so enchanting! See the Cherry Blossoms of Japan – Who wouldn’t wanna see this? Nature is so beautiful. Tour the temples of Turkey – Greece is popular for their temples but there are also many beautiful temples in Turkey. The world’s oldest temple, Gobekli Tepe, is located in Turkey. How about you? Where do you want to go? What are your travel priorities?